Almost a week after hosting an "Ask Me Anything" Q&A on controversial imageboard 8chan, the parent company of game publisher THQ Nordic is formally apologizing for the move. 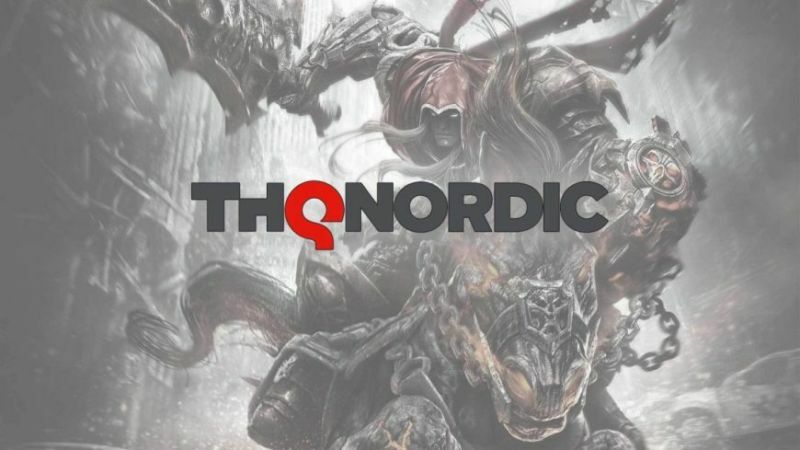 "This letter is to offer my sincerest apologies and regret for THQ Nordic GmbH Vienna's interaction with the controversial website 8chan last Tuesday, February 26," the statement from THQ Nordic AB co-founder and CEO Lars Wingefors reads, in part. "I condemn all unethical content this website stands for. Even if no one within the THQ Nordic Group would ever endorse such content, I realize simply appearing there gave an implicit impression that we did." After days spent conducting what he calls an "internal investigation" into the matter, Wingefors writes that "every member of the organization has learned from this past week's events. I take this matter very seriously, and we will take appropriate action to make sure we have the right policies and systems in place to avoid similar mistakes in the future."